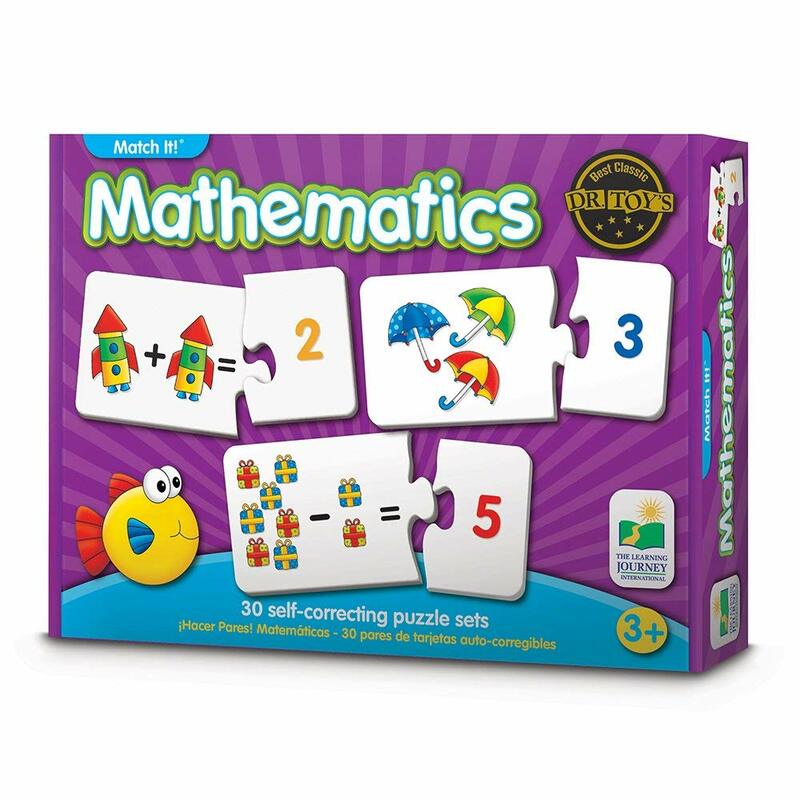 TNCORE – Kids Toys & Games Reviews For Parents. Toys, Games and Gift Ideas For Kids. Our goal at TNCore is simple, to help parents select the best for their child. We have two major sections at the moment. Toys: We have a section dedicated completely to toys reviews for kids. No matter your child’s age of favorite activity, we’ve got them covered in the toy section. As at today, we’ve reviewed over 500 items in different categories for kids of different age. Games: Our initial focus on this section is board games for kids. We’re interested in games that can help kids develop intellectually. We’ve reviewed hundreds of board games for kids of different ages. While it is important to keep the kids entertained and educated with toys and games, parents also need all the help they can get in raising their little ones. This is the reason why we introduced the parenting section on the site. Where we reviewed helpful parenting items for both kids and parents. All the items reviewed on TNCores are picked with careful consideration to dozens of factors that are considered suitable for both parents and kids. The goal is to help develop kids intellectually and physically while keeping them entertained at the same time without causing a dent on your purse. There are various board games for 7 year olds that will bring about family bonding, educational learning while they also have fun. In this post, we reviewed the best board games for 7 year olds, perfect for intriguing your kid even in your absence. Best Lego Sets For Girls 2019. Playing games together generally strengthens the bond between parents and children, siblings and even between friends. Board games don’t only serve as a great medium to connect as a family, they have divers cognitive benefits for kids. 50 Best Educational Toys For 2 Year Olds. 50 Best Educational Toys For 1 Year Old. 50 Best Educational Toys For 4 year Olds.